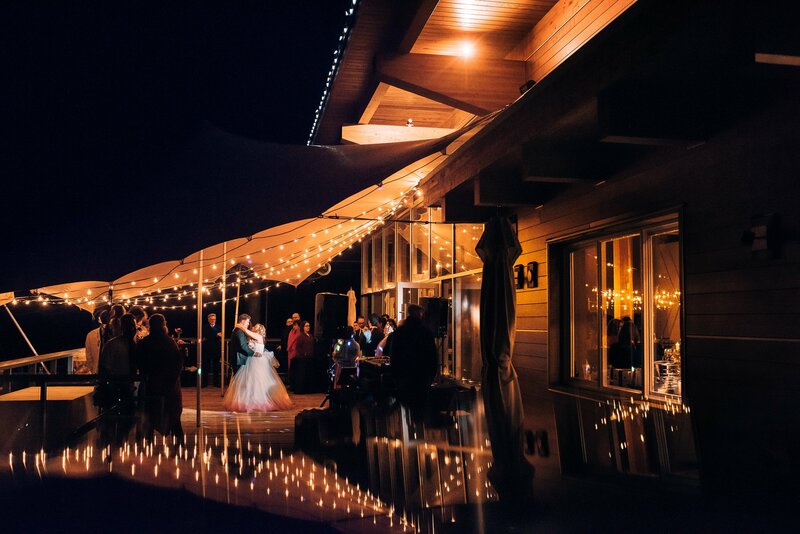 From country chic barns to high end West Coast inspired venues, we have been to some of the best rustic wedding venues around Vancouver. It just so happens most of these venues have epic views of the amazing mountains that the West Coast is so well known for. 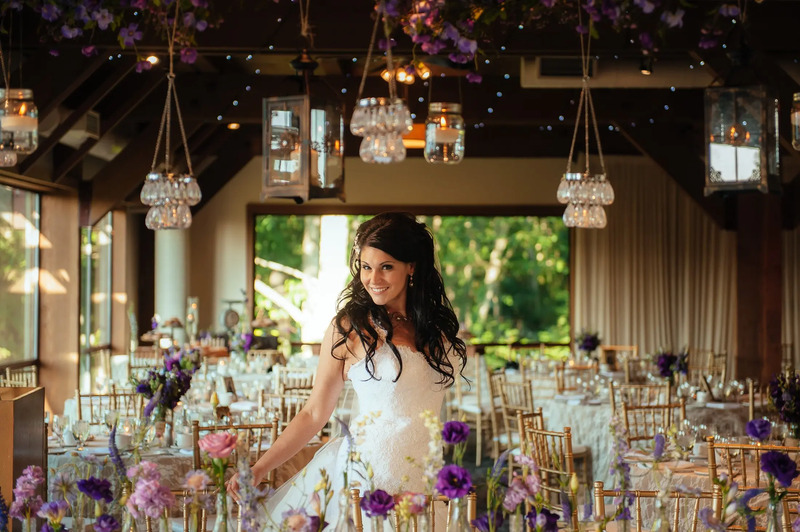 We wanted to put together a list of some of our favourites to help you out with your wedding planning. 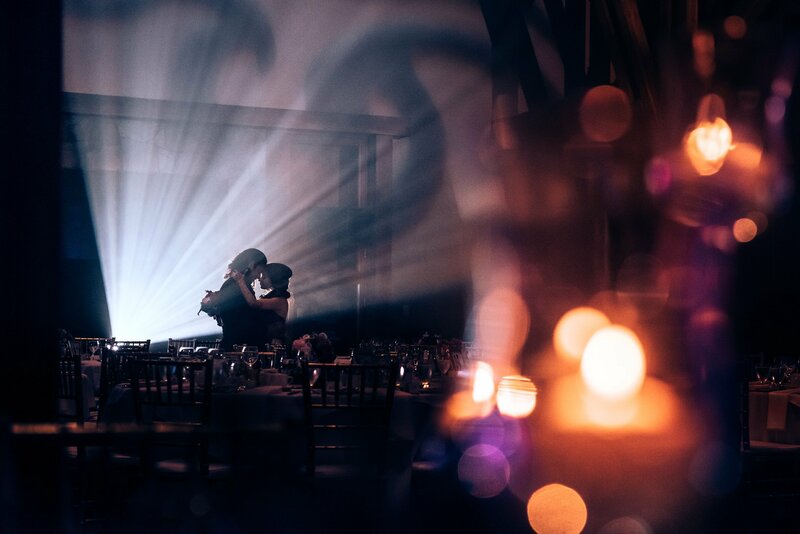 Be sure to check out our wedding photography portfolio. If you want the absolute best views of Vancouver, Grouse Mountain is extremely hard to beat! It’s spectacular in all seasons, but in the winter you get the added bonus of the Grouse light walk for photos. 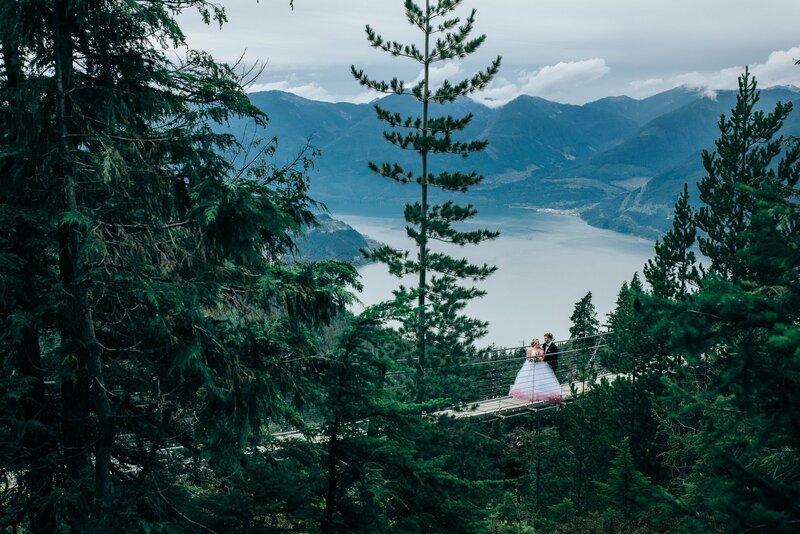 A great option for an outdoor ceremony is the Cleveland Dam at the base of Grouse Mountain for some epic views towards the mountains. 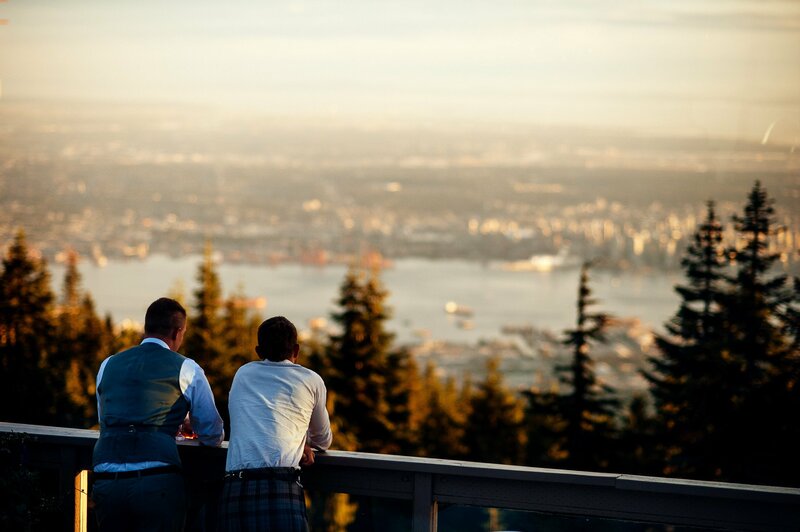 On top of the mountain there are views overlooking the entire Lower Mainland! 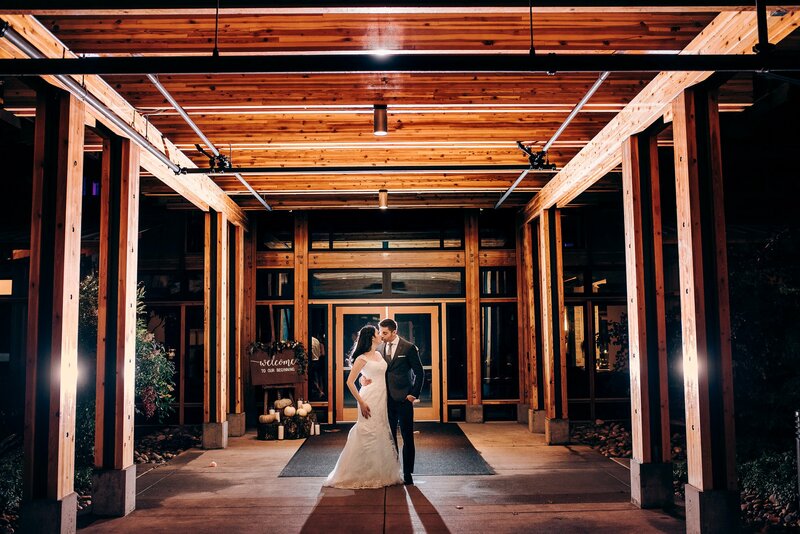 The ski lodge inspired reception space have floor to ceiling windows, wood beams and stone accents for a rustic ski lodge feel. We may be a bit biased since we love skiing here all winter. See all our posts about Grouse Mountain. 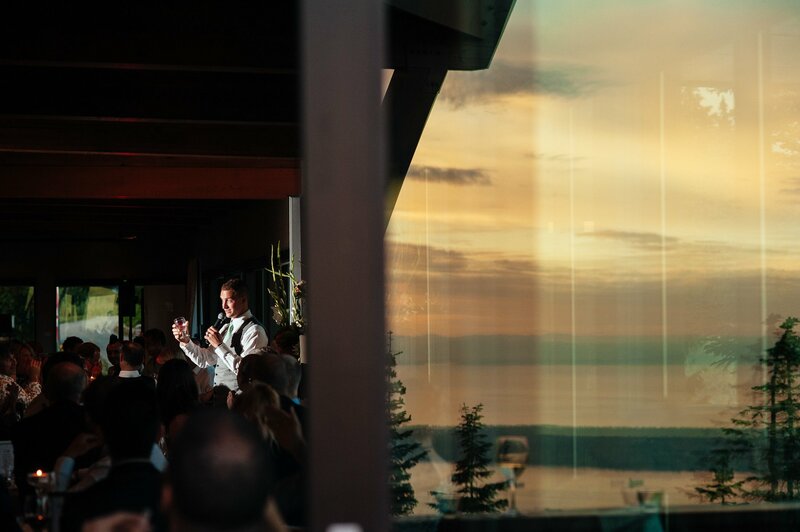 Another amazing mountain top venue about a 50 minute drive from Vancouver. 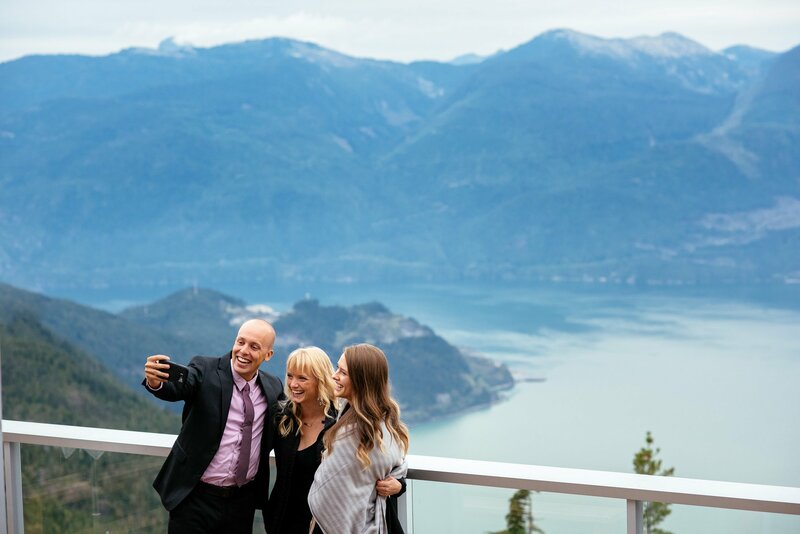 With absolutely breathtaking views of the Howe Sound and surrounding mountains, makes the Sea to Sky Gondola one of the most breathtaking places in the world we have been to. 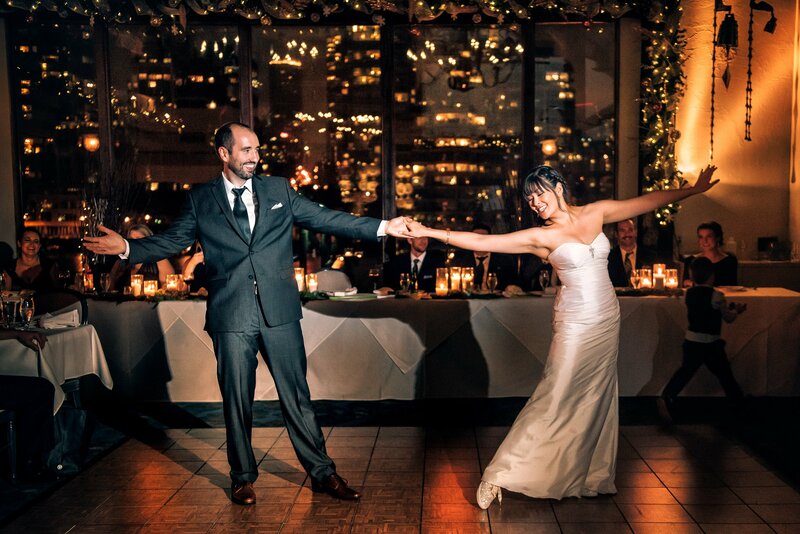 They have large expansive decks that you can have a dance floor on. 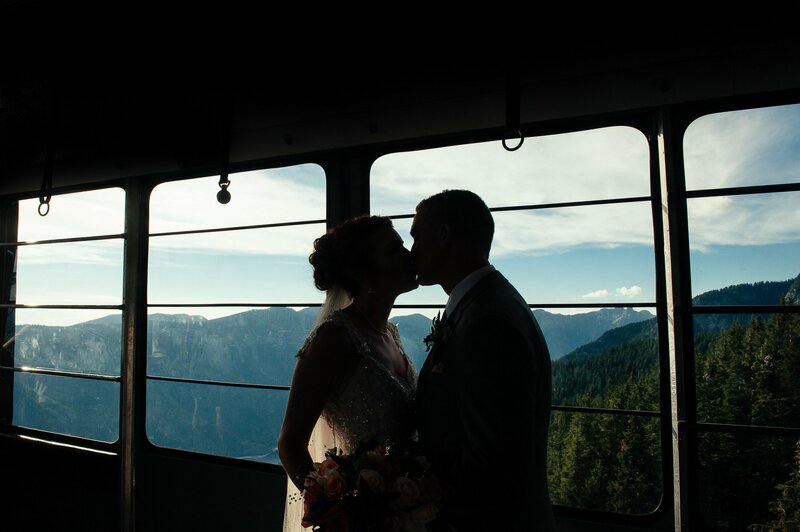 Sea to Sky Gondola have a few options for indoor / outdoor ceremony locations. 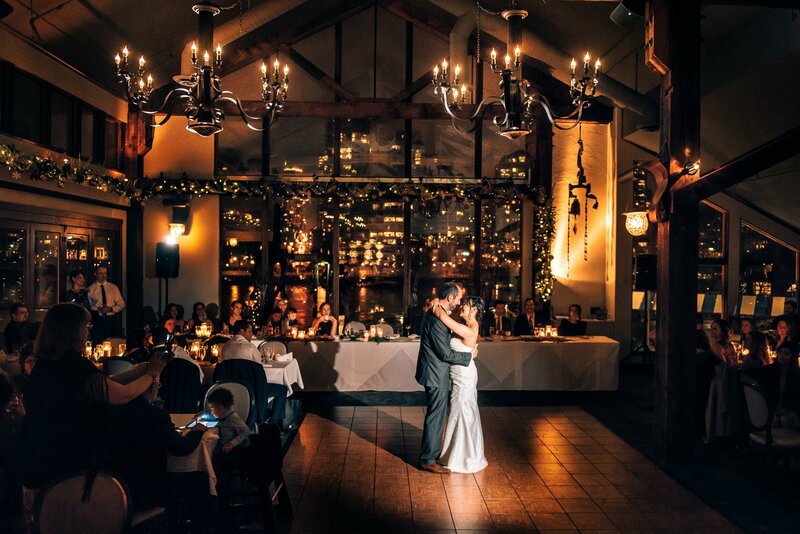 The Diamond Head room is a stunning indoor area for the reception with massive windows showcasing the views surrounded by wood beams. See all our posts about Sea to Sky Gondola. 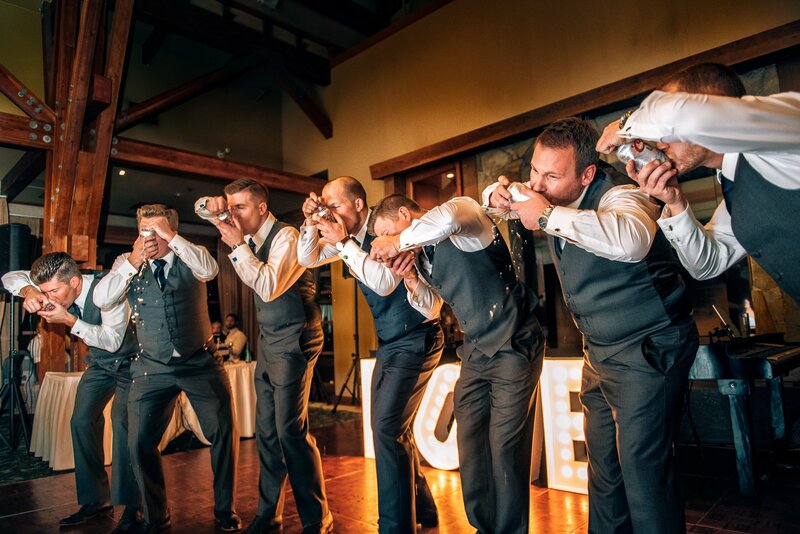 A true Country style venue. 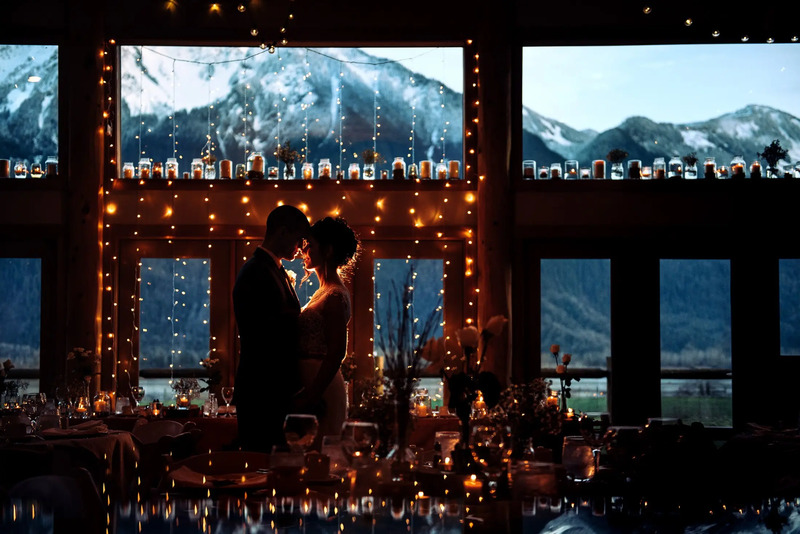 The reception area is a big open room with breathtaking views of the mountains that are boxing in the large property giving it an extremely intimate feel. They sometimes even have the option to take a helicopter ride into the snow capped mountain peaks! 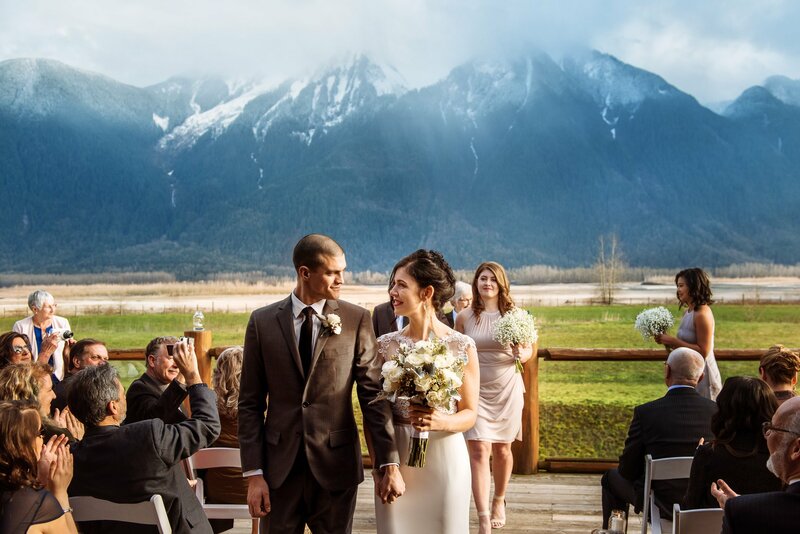 See all our posts about Fraser River Lodge. 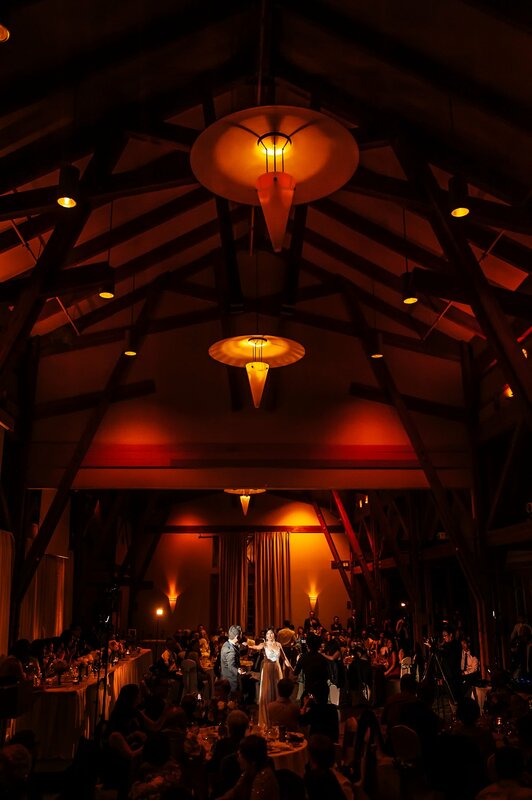 Huge expansive ceilings and beautiful wood beam architecture makes Westwood Plateau an easy venue to recommend. 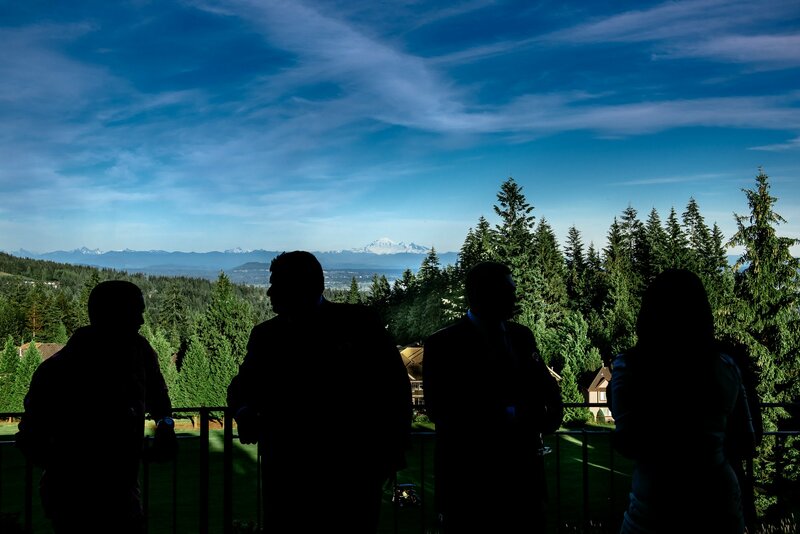 Its large windows overlook almost all of the Lower Mainland and you can even get views of Mount baker and the Gulf Islands. We especially like the food at Westwood Plateau. See all our posts about Westwood Plateau. Nestled on top of Burnaby Mountain The SFU Diamond Alumni Centre has amazing mountain and forest views looking towards the Indian Arm. 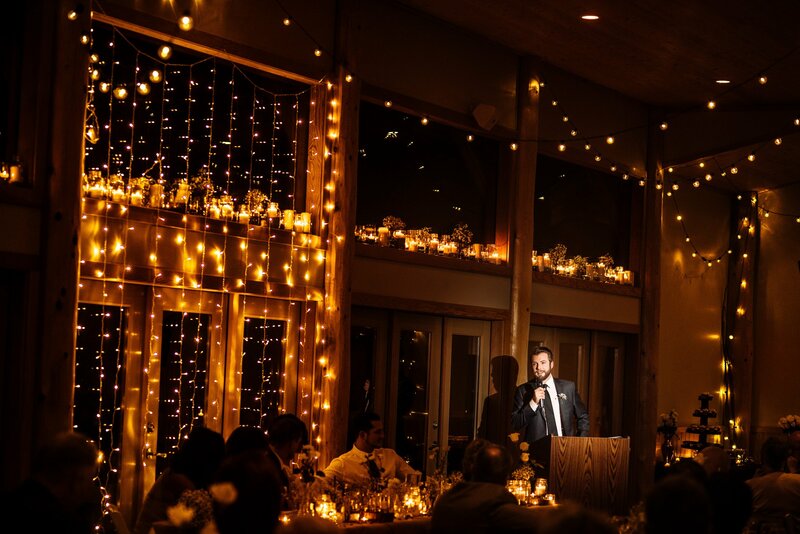 It’s a two level venue with options to have the ceremony on the bottom and the reception up top. SFU in general has some interesting architecture and is the best covered spot in the Lower Mainland. Ask them about alumni discounts, I heard they are great! 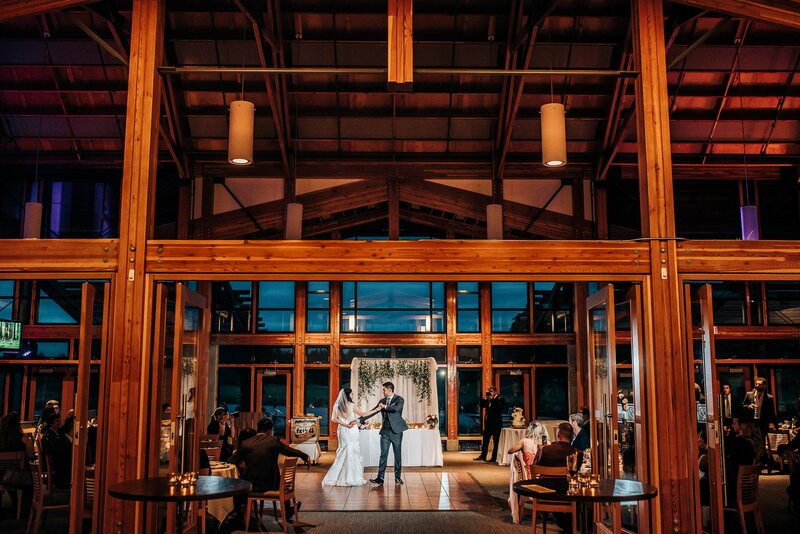 From the same designer as Westwood Plateau, Riverway Clubhouse showcases a similar west coast feeling with the tall ceilings, windows and wood beams. 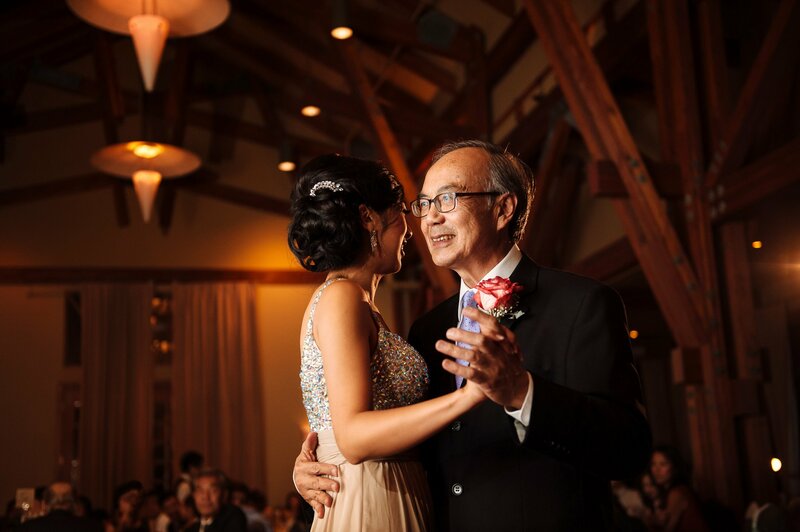 It’s located in South Burnaby close to the new River district and New Westminster. 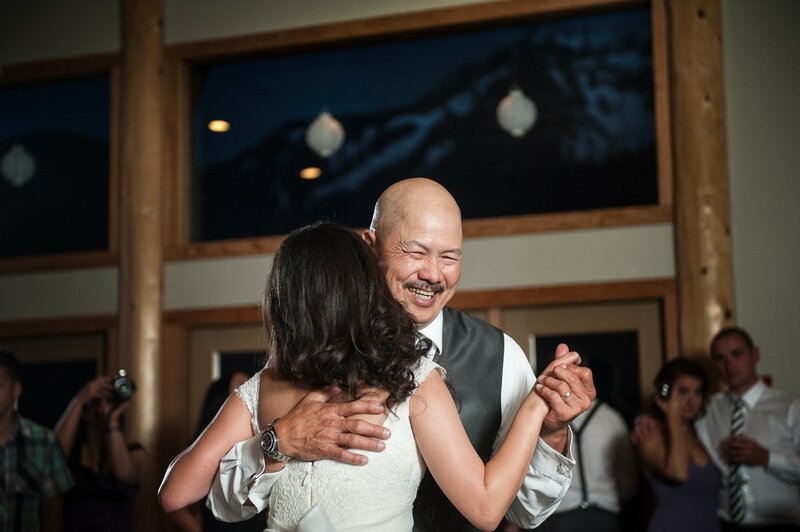 Our posts about Riverway Clubhouse. The most “city rustic” of the bunch, Bridges Restaurant is located right on Granville Island. 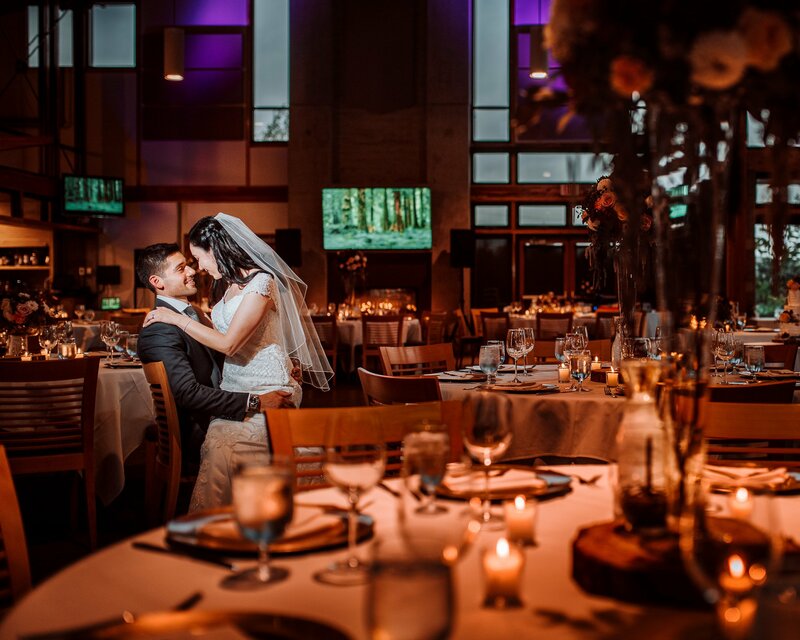 It showcases those wooden accents rustic wedding venues love so much, and it overlooks the Vancouver skyline. You get the best of both worlds from Bridges. Our posts about Bridges Restaurant. Community centre on its own lake. 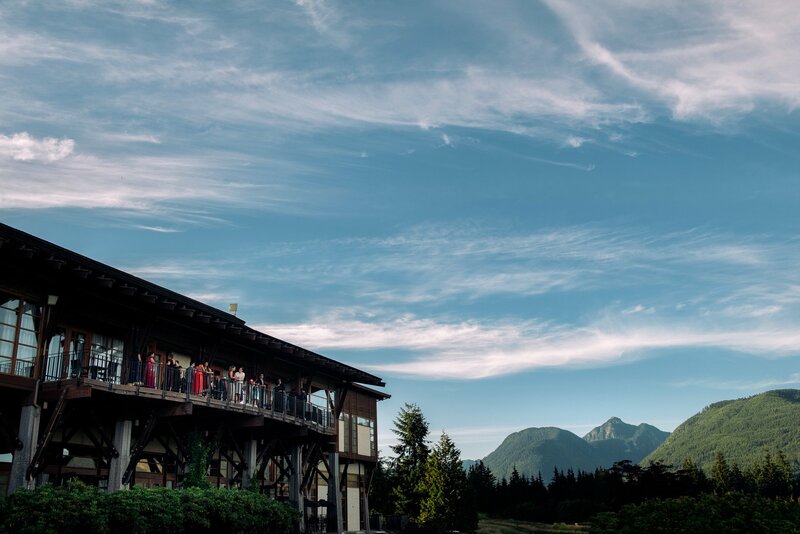 One of the last Barn wedding venues left around Vancouver. Another rare barn venue. 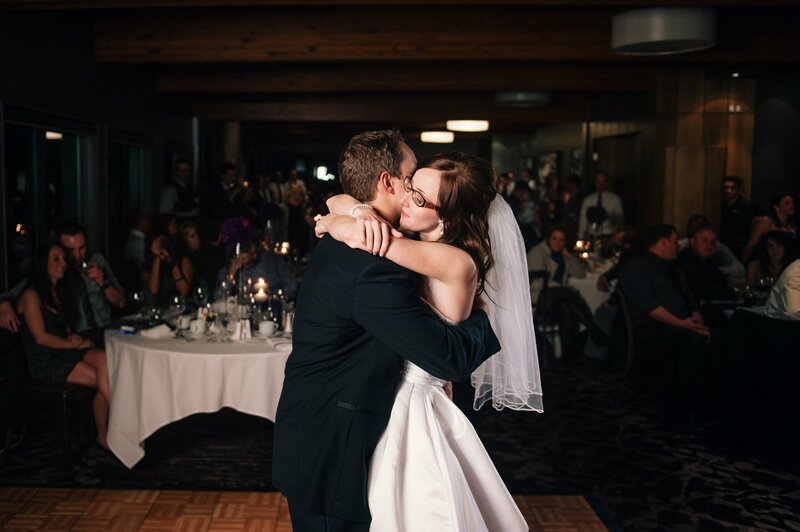 We have taken portraits here and would love to see a full wedding! 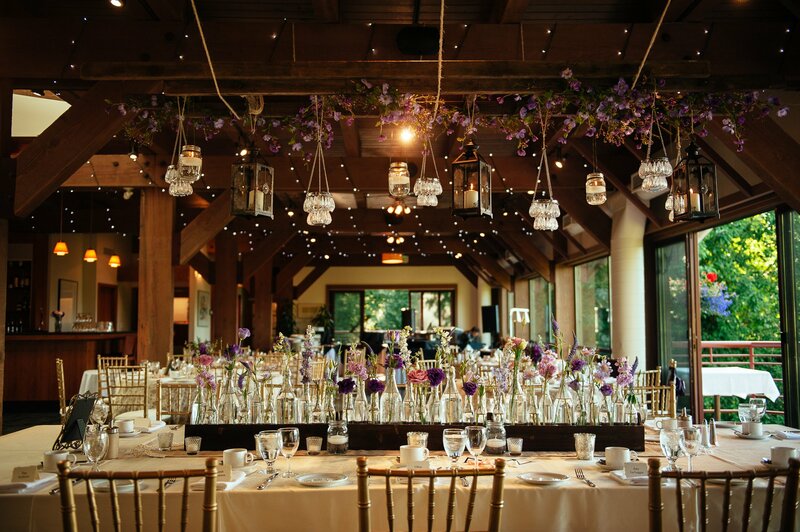 “Urban rustic” Venue right in Yaletown. 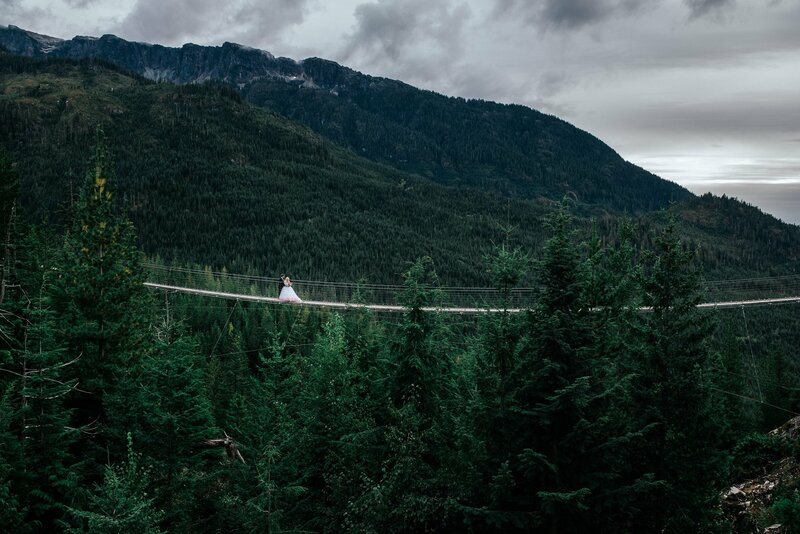 I often wondered if they did weddings at the Sasamat Outdoor Centre since I always thought it would be such a cool place to have a wedding. 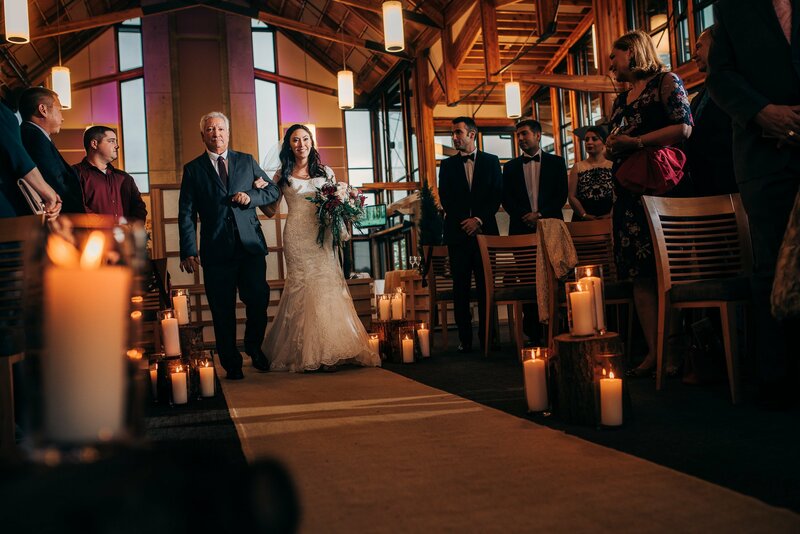 After some research it turns out they do have weddings and you can even stay a few nights in the cabins and have private access to your own beach! Winery near Vancouver. They have the country vibe going on here! 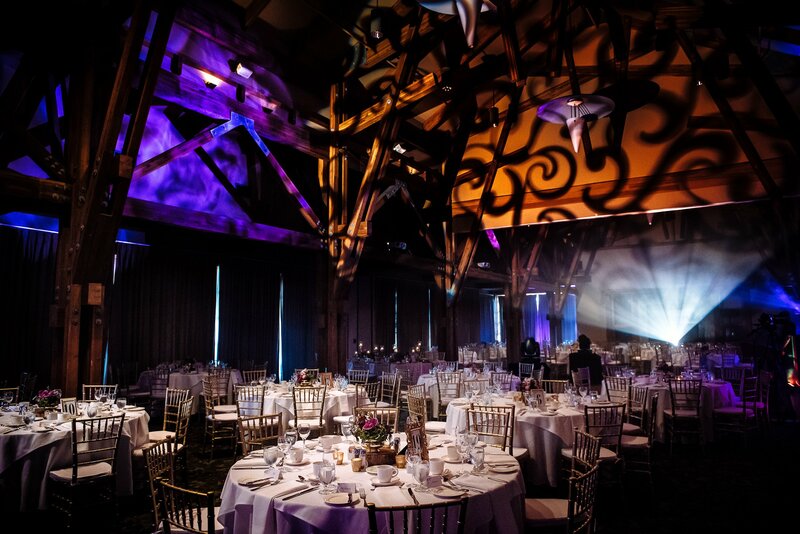 Located right on Granville island this venue offers some nice space with a nice wood beam roof. Big open space with lots of wood details. 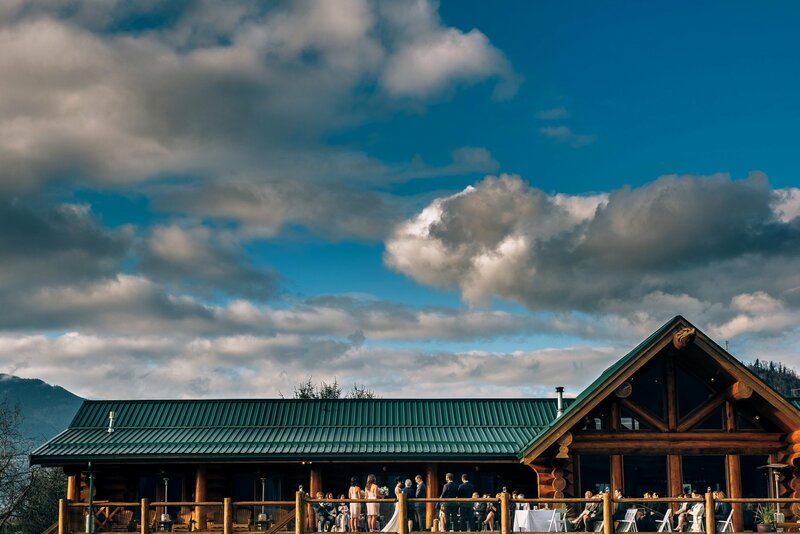 One of the newer rustic wedding venues near Vancouver. It’s located right on the Fraser River. 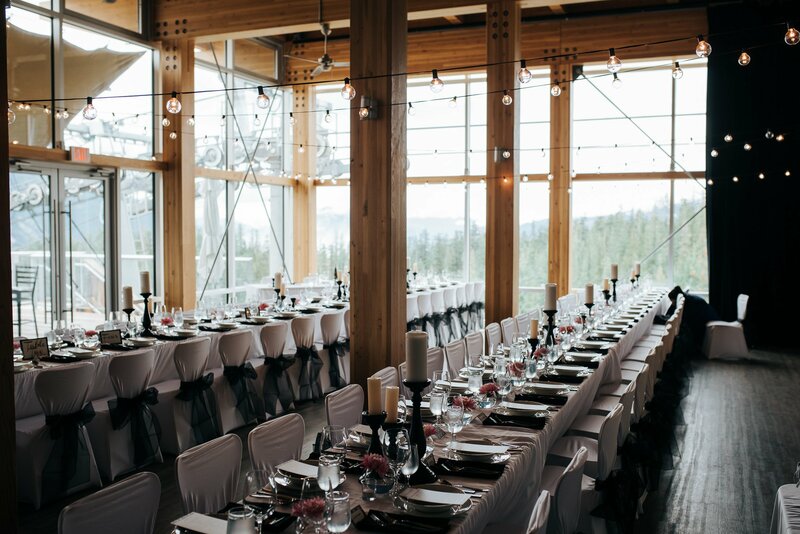 Whistler lodge feel to this venue. 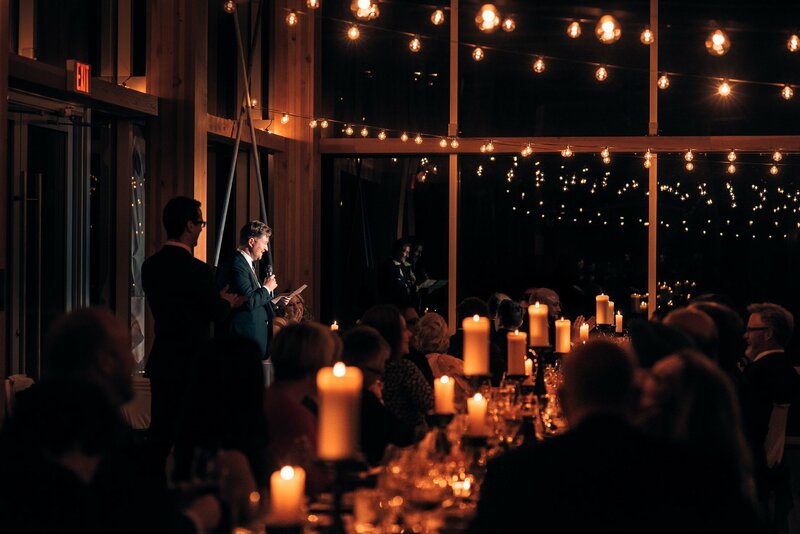 Hidden in it’s own community on the Indian Arm, this venue is definitely worth a look! Beautiful outdoor space on the UBC grounds. We actually stumbled across this barn many years ago and we had a clients photoshoot there. 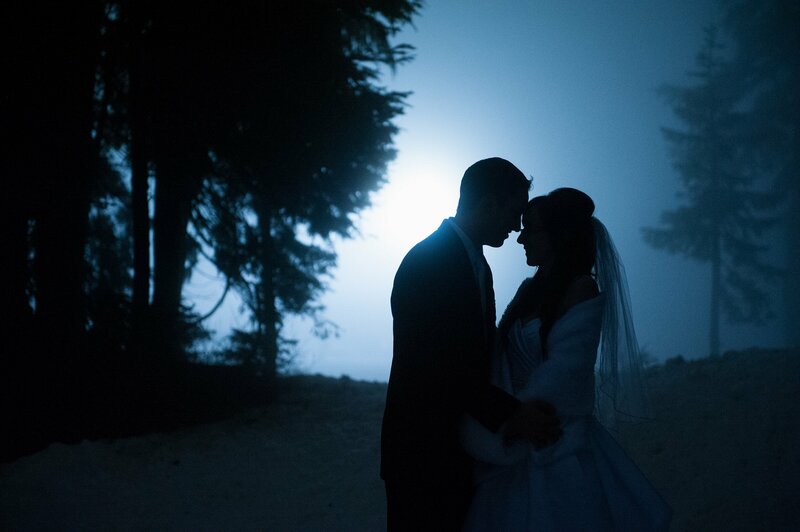 They are now taking on full weddings. 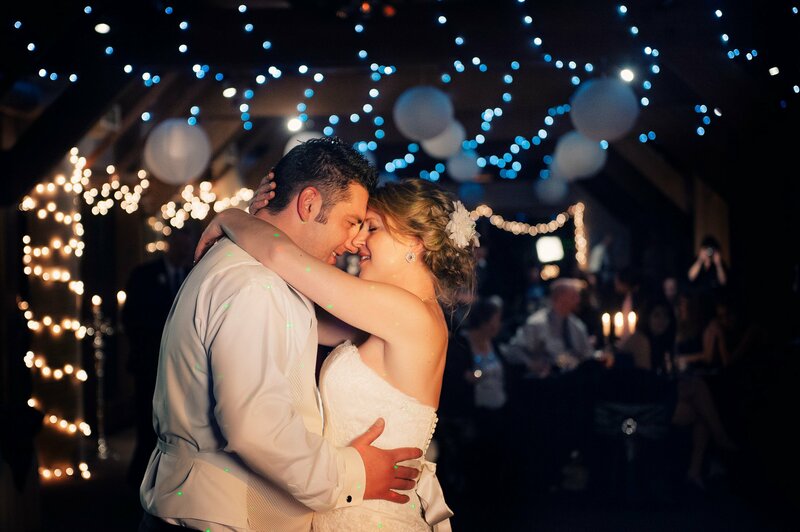 75 acre farm with a barn wedding venue, and big fields with mountain views. While it does require a ferry to get here, Hornby Island is close enough to Vancouver to be included on this list. Outdoor wedding venue on the ocean. Awesome West Coast architecture in Squamish. 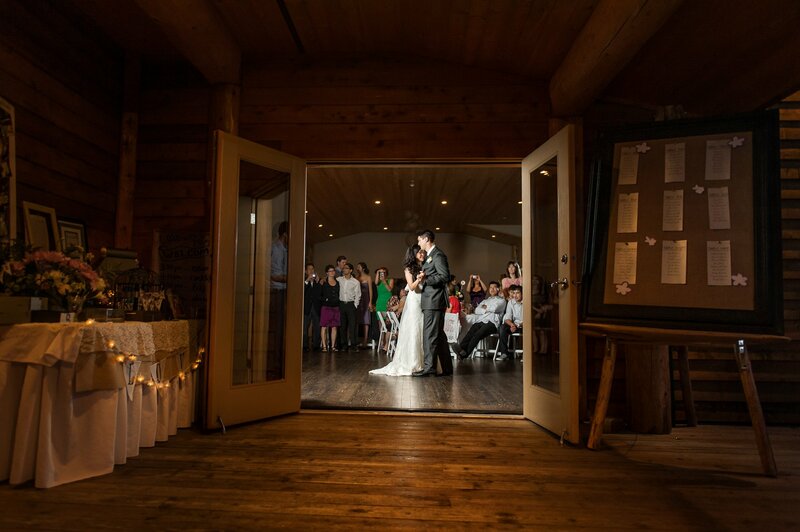 Ski lodge style wedding venue. 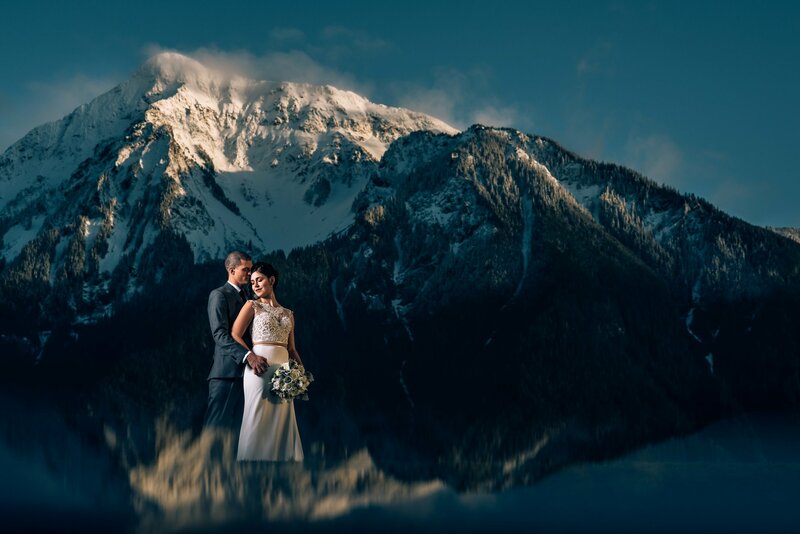 Have your wedding on top of Whistler! In Whistler Village. Beautiful interior with lots of space. Right on Rocky Point Park with great mountain and ocean views this is worth a look. Your work is absolutely incredible, I hope one day you will be able to visit Merridale on beautiful Vancouver Island.